Cooking is meditative, healing, and therapeutic. Giulia Melucci understands these curative properties of food and uses them in her memoir I Loved, I Lost, I Made Spaghetti as she shares her quest for love through the meals she cooks for her boyfriends. The variety in her cooking follows the variety in her men, resulting in entertaining accounts of her relationships with writers, hipsters, and the all-too-common men afraid of commitment. What I love is that this book is seemingly deceptive. We open it expecting to be amused by the various horror stories of men at their worst (and for some their best), but we are surprised to see a clear narrative come through this disarray. It becomes a quiet reflection on what Giulia learned in the kitchen from her mom, teaching her that where men are absent, she will always have cooking, and she will always have herself. She learns through the process of love and loss that the peace and meditation of cooking remains. Giulia represents all that Heirloom Meals aims to capture - a love of one's past seen through food memories, and taking those memories and tweaking them for our current lives - "savoring yesterday's traditions today." 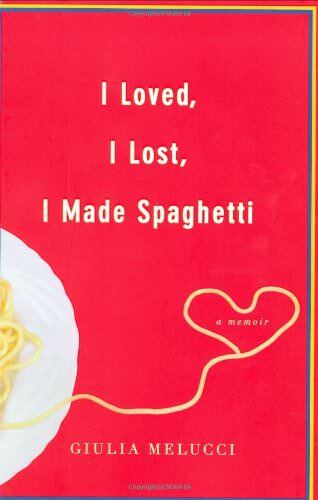 She emphasizes this from the beginning, where the book’s dedication states: “For my mother, who taught me how to cook and how to love.” I Loved, I Lost, I Made Spaghetti is a witty, self-effacing, often funny account of Giulia's love life and the food she cooks - for love, to assuage a broken heart, and for pure joy. the best he’s ever had. Here are some of his favorite foods: Grilled Ribs, Potato Salad...but as I begin this process, I realized they are all his favorites. 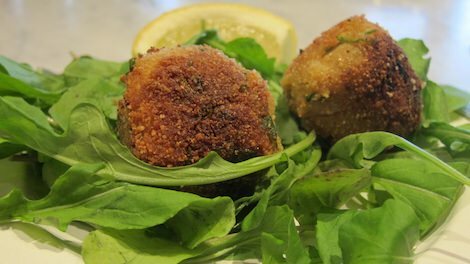 Just check out most of my recipes. They have all been inspired by the meals of my yeaith. He is every cooks dream. He devoured everything and truly always meant it when he said with a smile, "It is the BEST thing I have ever eaten." Thank you for being the best dad. I love you! We visit lighthouses for the charm of their unique structure and the scenic beauty of the sea. However, little is known of the lighthouse keepers themselves. 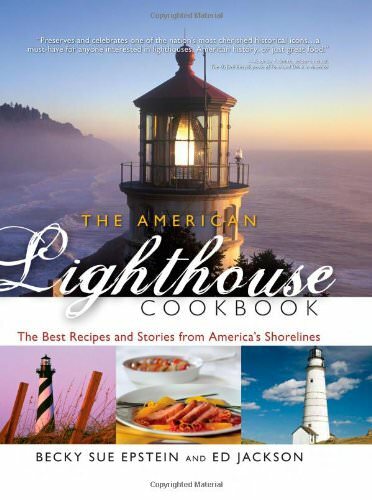 Becky Sue Epstein gives a voice to these arduous workers through the recipes representing the foods they and their families relied upon in The American Lighthouse Cookbook. 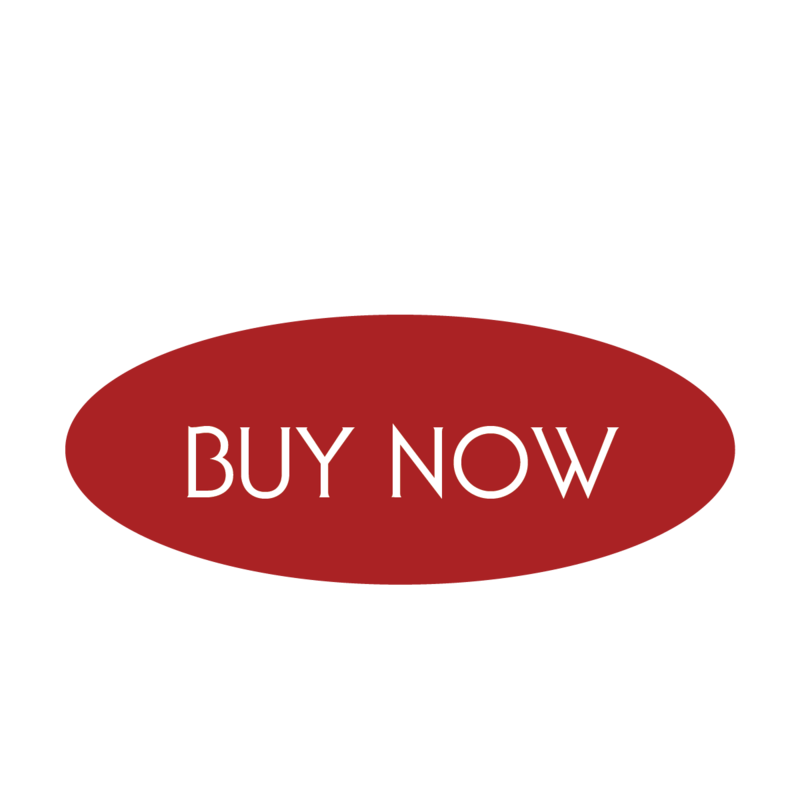 The book will give you a new perspective on these little-known figures; its incredible menus will encourage you to buy locally and depend upon the land just as their demanding schedules forced them to. In its pages, the stories of different lighthouses along our country’s coasts are highlighted, going into detail about their individual characteristics and particular pasts. Chef Ed Jackson, who developed the majority of the book’s recipes, supplements these backgrounds with menus inspired by the foods and cooking techniques native to that region. You’ll find Sautéed Fiddlehead Ferns and Asparagus alongside boiled Lobster with Melted Butter to feature the flavors local to the coast of Maine. Also included is a “Dinner for Company” menu starting with a Hearts of Palm Salad with Grapefruit Vinaigrette, finished by a Key Lime Pie to show the mix of cooking styles true to Mayport, Florida. By exploring so many geographical locations and representing them through the foods native to their region, Becky Sue Epstein creates a culinary adventure for those readers wishing to be swept up by the lighthouses’ history and romance. The American Lighthouse Cookbook impresses upon its readers a lifestyle which relies only upon locally-gathered ingredients. It shows that food is a statement of how we eat, an indication of where we come from, and an expression of who we are. The American tradition of cooking at home is a practice that has been threatened by our modern-day mindset of emphasizing convenience as our primary goal. Molly O’Neill spent ten years collecting recipes and stories from across America, investigating whether or not this custom had really been destroyed. 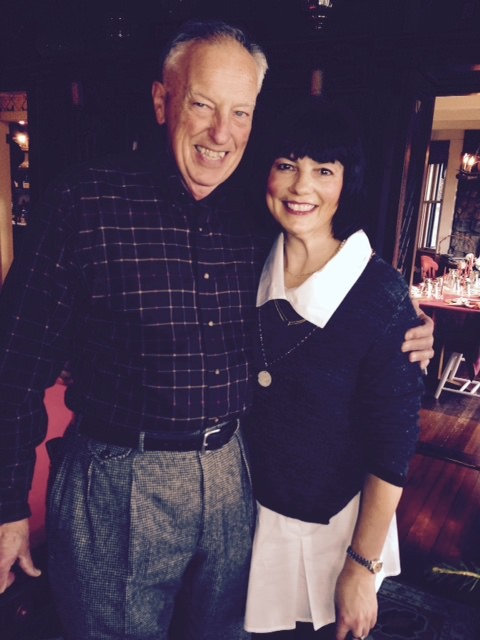 Thankfully, through her many miles covered and the countless stories shared with her, Molly discovered that across the country, Americans are still honoring their heritage with the foods that give their family a place on the map. She compiled these findings into her book One Big Table. It is part-cookbook, part-reference guide, and party-history book. 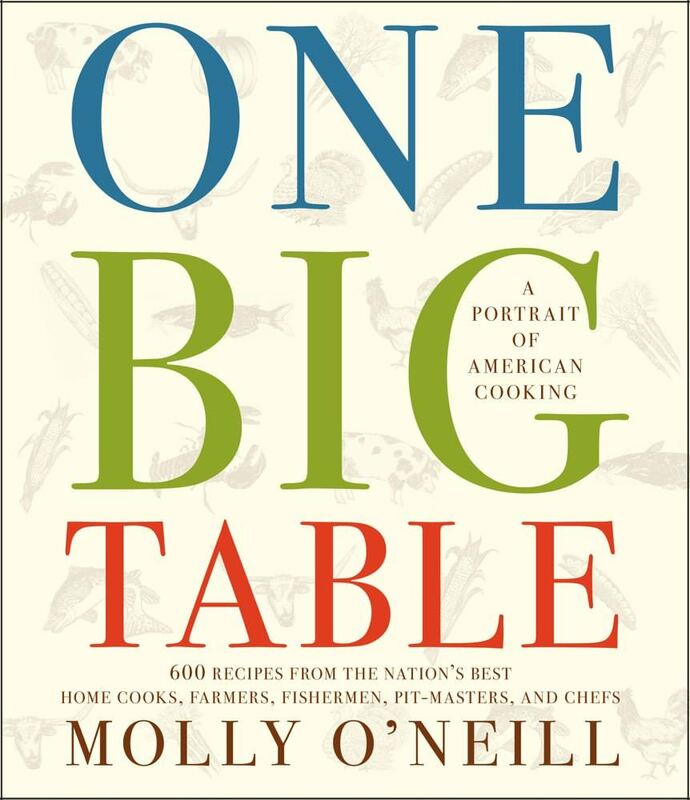 However, Molly herself gives the most comprehensive definition, describing it as a well-balanced portrait of American cooking. My favorite section is titled “Bread: An Unrefined History”, which highlights one of my favorite spots as a student as Smith College, Hungry Ghost Bread. It dedicates an entire page to the bakery’s history, and goes into detail about the steps the owners, Jonathan Stevens and Cheryl Maffei, have taken to establish themselves as a self-sustainable business. The book’s dual focus on recipes and stories is shown in Molly’s supplementing the bakery’s background with a recipe for the owners’ friend’s, Jamie Pagana's, Rich and Herby Cornbread. 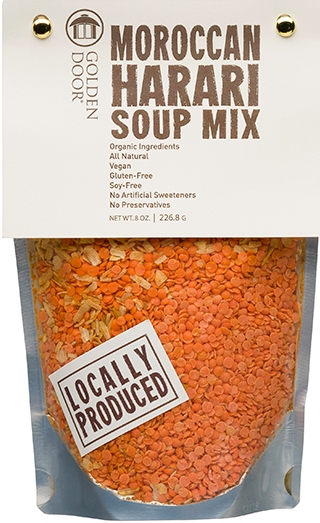 The experience of enjoying this “soul-satisfying companion to hearty soups and stews” will be enriched by knowing the story behind its creation. 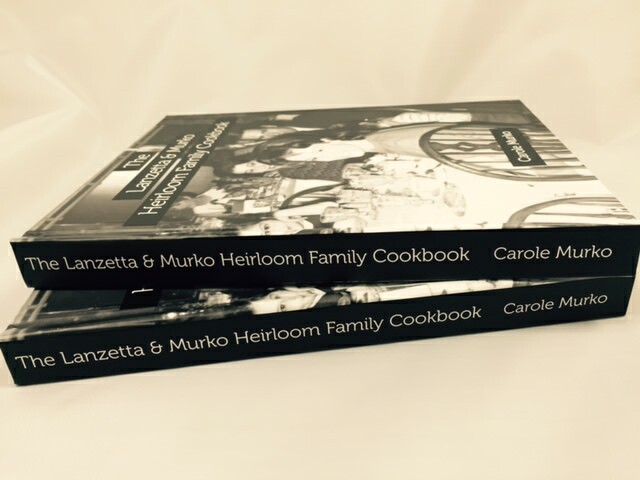 This is the ultimate Heirloom Meals cookbook. 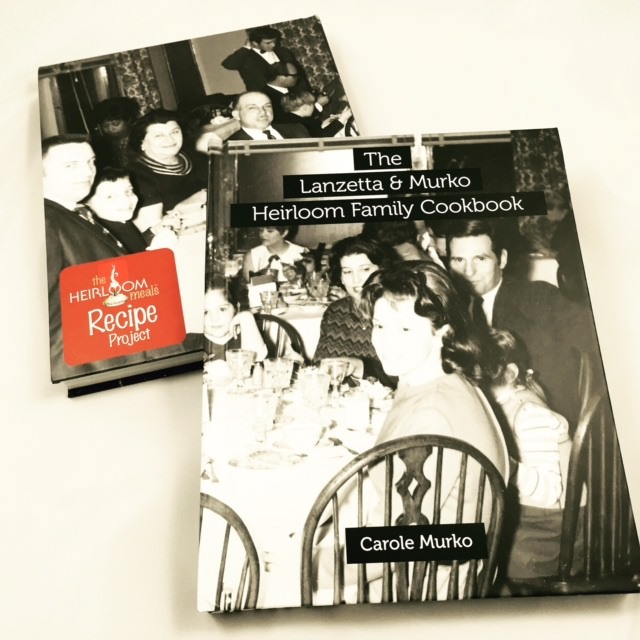 Not only does it share the foods indicative of a nation ground in culinary history, but it also includes their stories, advertisements of ingredients from the period, and the family photos which show the many people a recipe can touch.